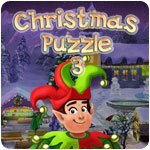 Christmas Puzzle 3 Game - Download and Play Free Version! Prepare your town for Christmas! 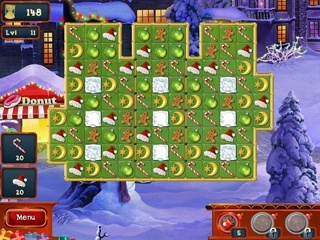 Play through cool Match 3 levels and help the Elf prepare your town for the Christmas celebration! Decorate your town for Christmas with beautiful ornaments and decorations! Build cafes and shops for the Christmas fair, decorate the fir-tree and town hall, obtain beautiful ornaments, illuminations and ice sculptures to create a real Christmas spirit. 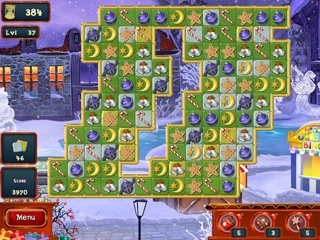 Use incredible powerups to blast through the puzzles and have a fantastic Christmas Puzzle holiday!